Every morning, we spend time doing nice hairstyles. 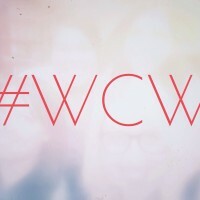 However, when we look into the mirror later that day, we usually find ourselves wearing a bad hairdo. It’s really embarassing. Can that kind of things never happen again? If you want to have nice hair all day long, then you are in the right place. In this post, we are going to show you 17 helpful ways to keep your hairstyles put. Scroll down and have a try with these simple hacks. Enjoy! The submissive hair can’t hold bobby pins. At this moment, you need a paper tower and a bottle of spray to help you. 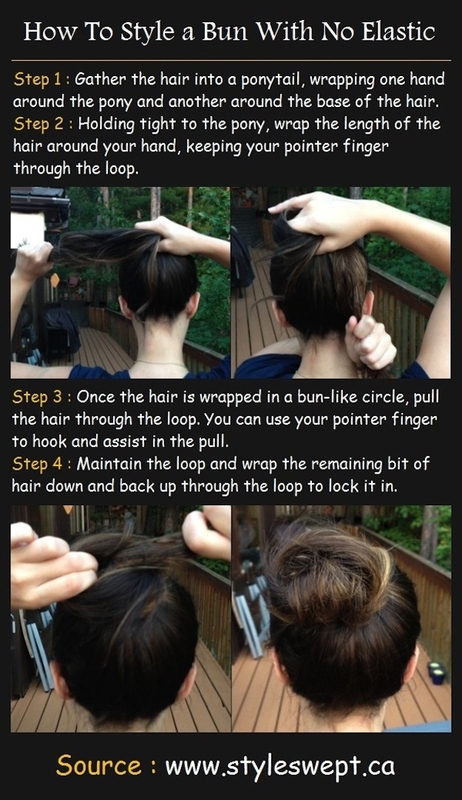 Follow the simple steps above and your bobby pins can stay put. Bobby pins are quite helpful for women. 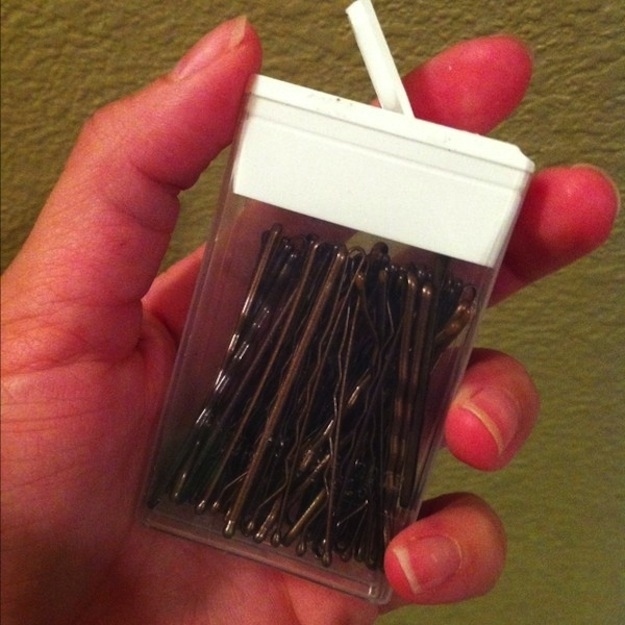 Use such a small box can store and take out the bobby pins easily without digging a hole in your bag. The baby hair has grown out, and you can use a brush with some hair spray to comb it. Then, you can get a neat hair look. 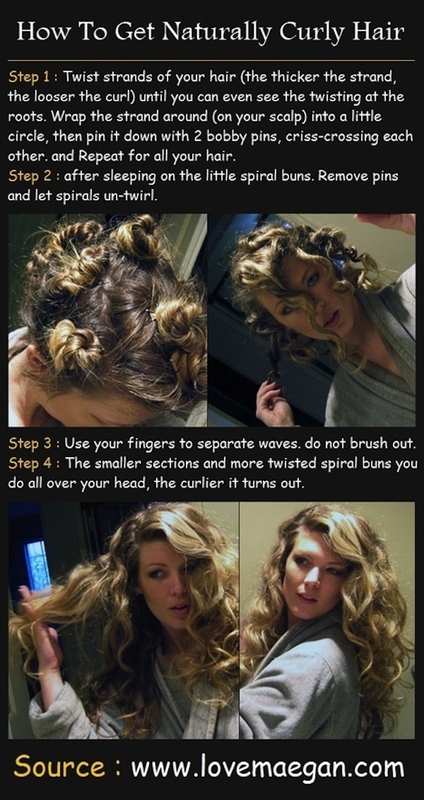 Here is a way to get great curls with the flat iron. This is a little complicted but not hard to practice. Plus, you don’t need to go to the hair dresser’s for curls. 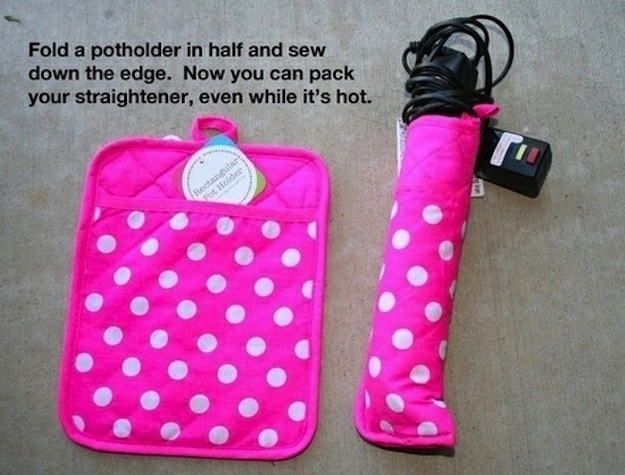 This DIY flat iron holder is really useful. Even a hot iron can be put into it and you won’t be scalded any more. If you find your curls are not so stylish as before, here is a simple way to enhance them. All the tools you nees are your hands. Follow the tutorial and have a try. Afraid that heat will damage your hair but still want the curly hair? Just twist your hair before you go to bed and you can get pretty natural curls the next morning. Messy hairstyles are quite fashionable and popular. But if you can’t do a good messy hairstyle, just make a second-day braid which means you braid your hair and still wear it the next day. 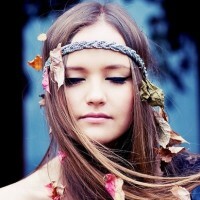 Thus you can get a natural yet rather beautiful messy braided hair. 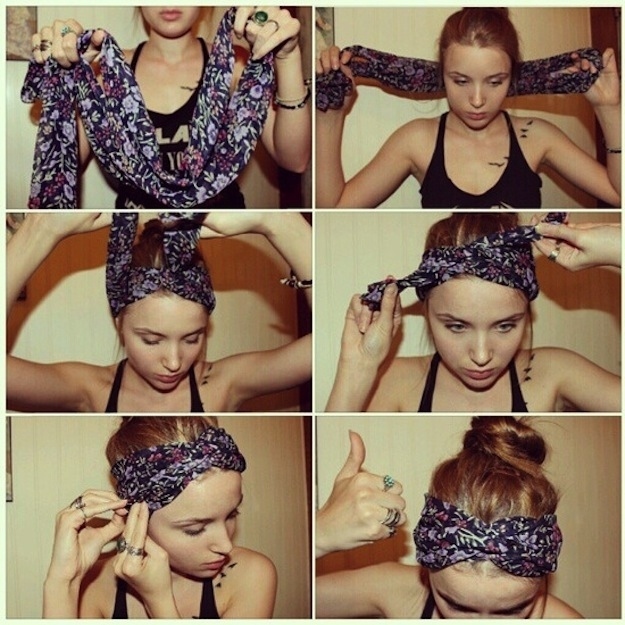 Your scarf can be a stunning headband. This is a romantic hairstyle for holidays, weekends and all your leisure time. 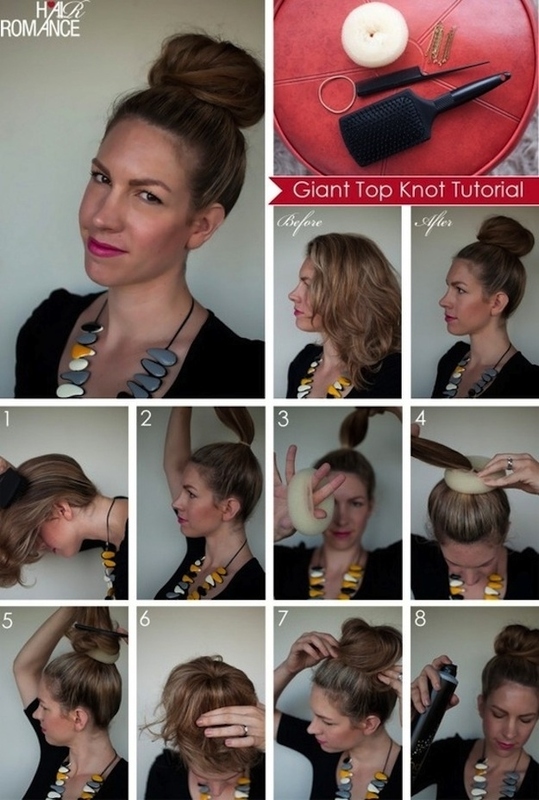 This giant top knot is easy to accomplish and can stay the best look for a day. When you feel uncomfortable with your hair wearing down and you don’t have an elastic or even a pin with you, this is the quickest way to save your hair. Some day, you want to make a hairstyle with bangs, but you do not have bangs actually. What can you do? 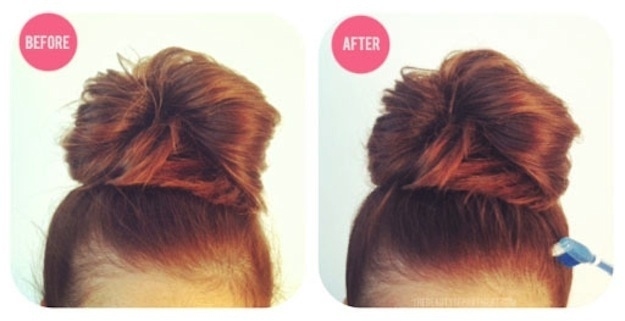 This tutorial offers you a simple way to get temporary bangs instantly. For women whose hair is too thick, you can follow these steps to get natural curls. 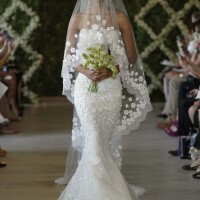 These voluminious curls are fantastic for every occasion from casual to formal. Updo hairstyles are the most elegant. You can learn this one in case you have to go for an important occasion without being informed. 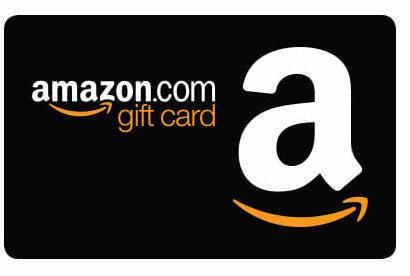 It’s quite simple and will take you less than 4 minutes. Sometimes you may find your long hair annoying because they may block your view or touch the tasty food you’re enjoying. Why not make a pretty braided headband and make yourself feel better?